The nominations for the 69th Annual Emmy Awards were unveiled Thursday morning. 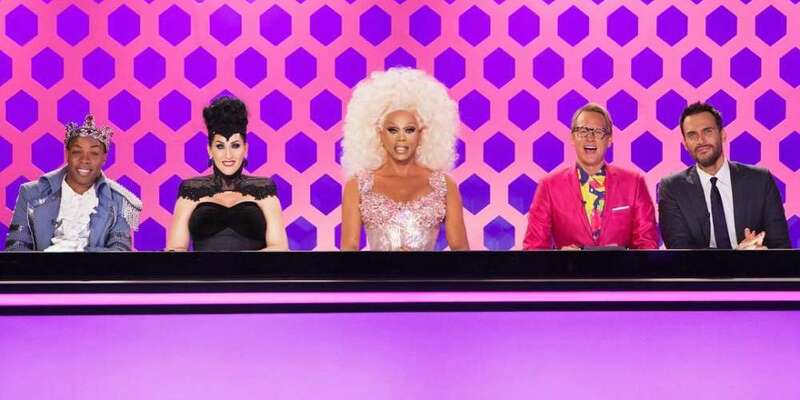 RuPaul’s Drag Race snagged eight nominations including Outstanding Reality Competition and Reality Competition Host for RuPaul, which he won last year. “This season, RuPaul’s Drag Race has proven to be the perfect antidote for ‘Trumpitis.’ Today, we’re so grateful that one of its side effects is an Emmy nomination,” Randy Barbato and Fenton Bailey, World of Wonder co-founders said. 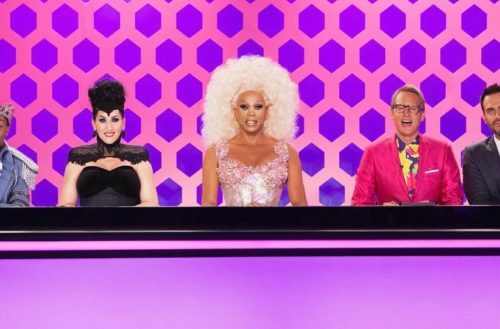 Drag Race was also nominated for Outstanding Costumes, Outstanding Picture Editing, Outstanding Hairstyling, Outstanding Makeup and Outstanding Casting. That means Raven and Delta were nominated for their work in hair and makeup! “Untucked” was also nominated for Outstanding Unstructured Reality Program. “This nomination for our digital series “Untucked” proves that when it comes to good story telling, the size of the screen doesn’t matter. It’s how you use it,” Bailey and Barbato add. For a complete list of the nominees for all categories head over to the Emmys website. The Emmy Awards, hosted by Stephen Colbert, will air live from the Microsoft Theater in Los Angeles on Sunday, Sept. 17 at 5 p.m. PT. on CBS.